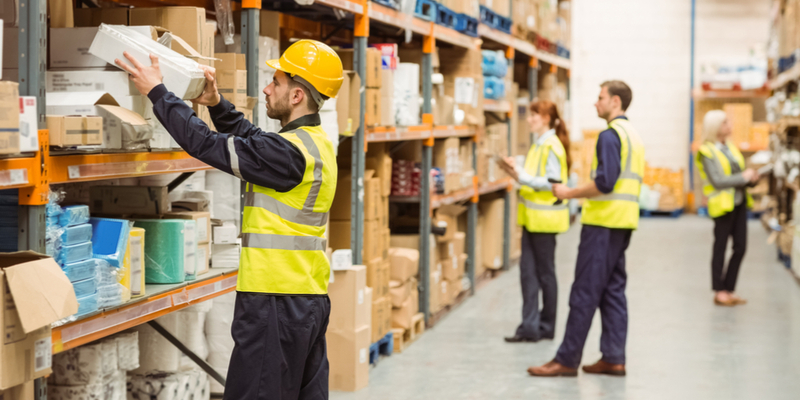 So-called alternative assets like self-storage and student housing are gaining interest in the commercial real estate industry. 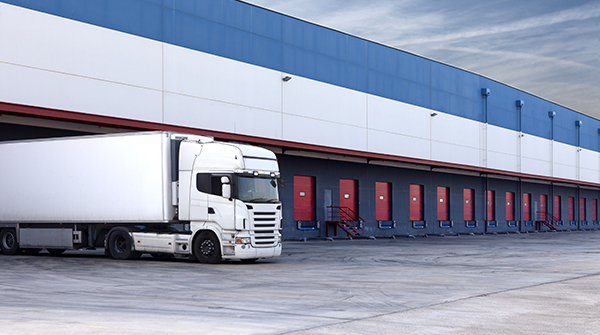 In bear markets, self-storage has historically faired well, offering a safe asset for those looking to put their money in a place that might do well if the economy softens. According to reports, alternatives are attracting attention but the market still sees comfort in office, retail, industrial and apartment properties as well as available data to support their decisions. Warehouse building with self storage units. Self storage facility. Roll up doors on self storage facility. One door open with boxes and furniture in doorway. 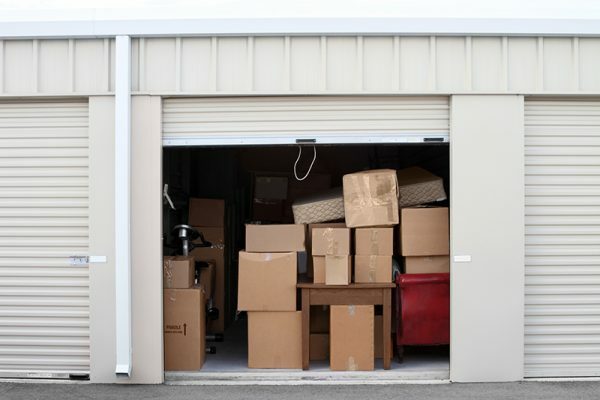 While the mega players don’t need the SBA to finance property purchases, the independent mini storage or self-storage operator will not find a loan that beats the SBA 504. For facilities that are greater than 2-years-old, borrowers can take advantage of all the many benefits that come with the SBA 504 program: 85% loan-to-value financing, a low fixed-rate and up to 25-year terms. 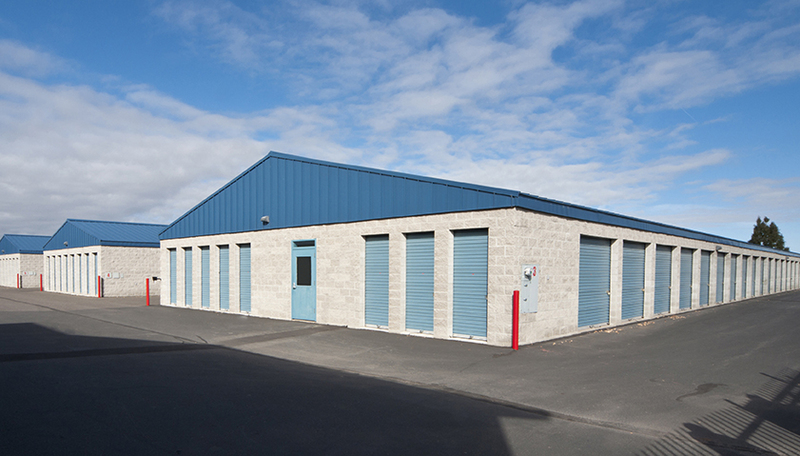 Read on to find out how the SBA 504 loan can finance self-storage facilities. Liberty SBF clients have been participating in the new economy with over $40MM in industrial property loans closed across the county. See all of our recently closed loans.